Thank you for looking and commented. 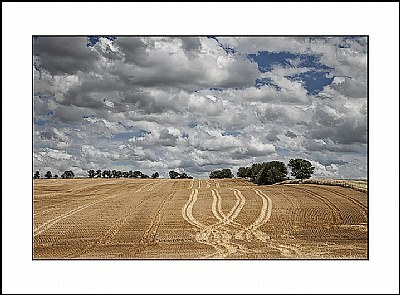 Excellent image with rich sky and crossing lines. For me the best so far in this series. Applause!